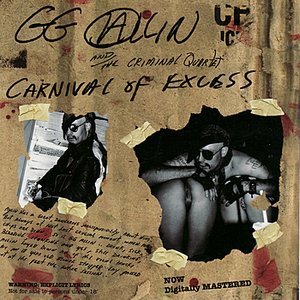 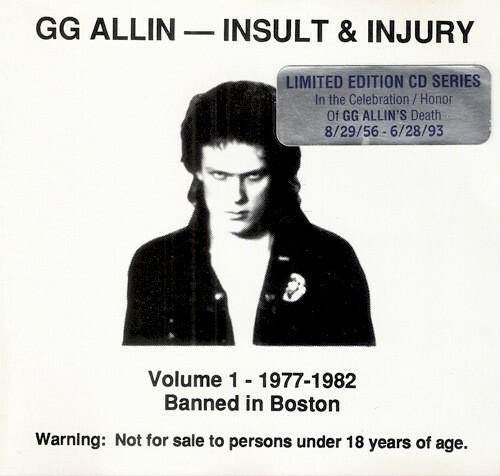 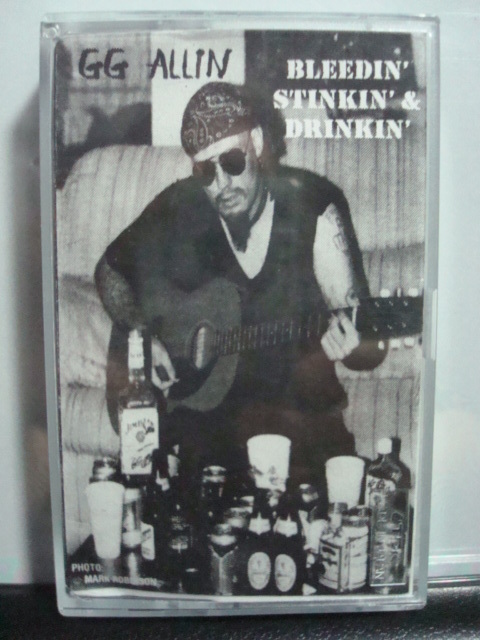 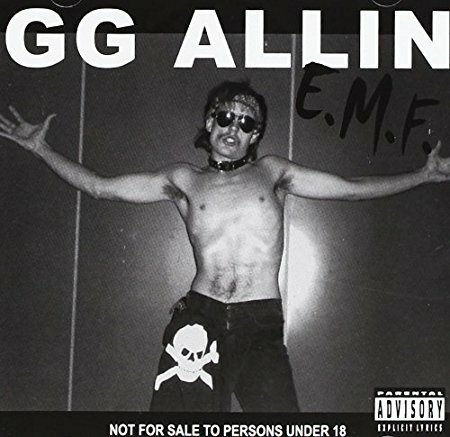 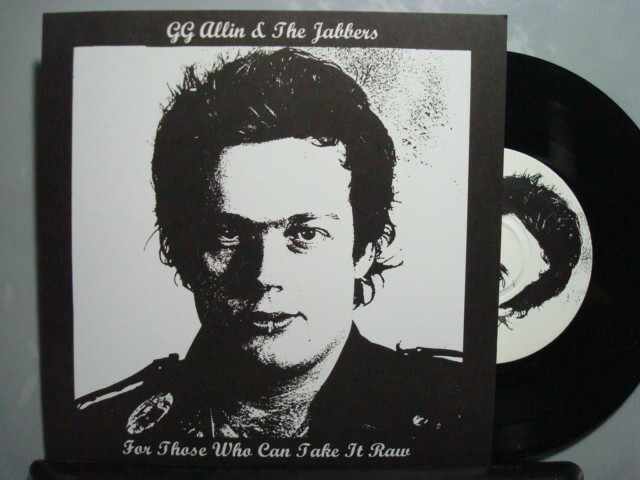 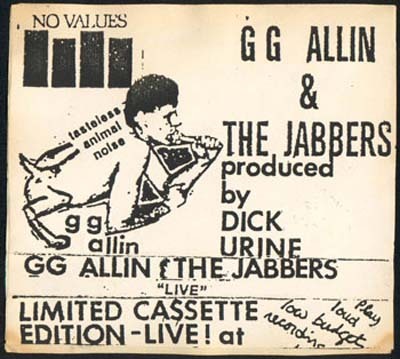 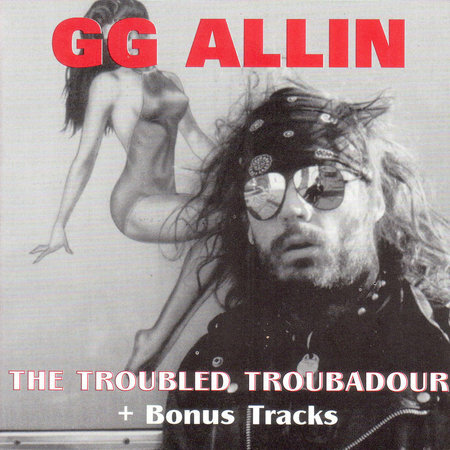 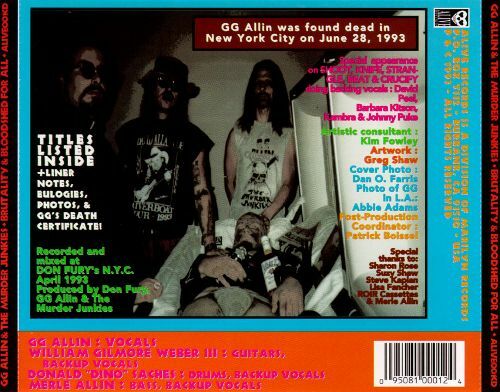 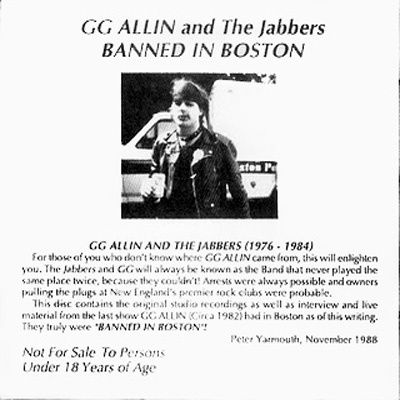 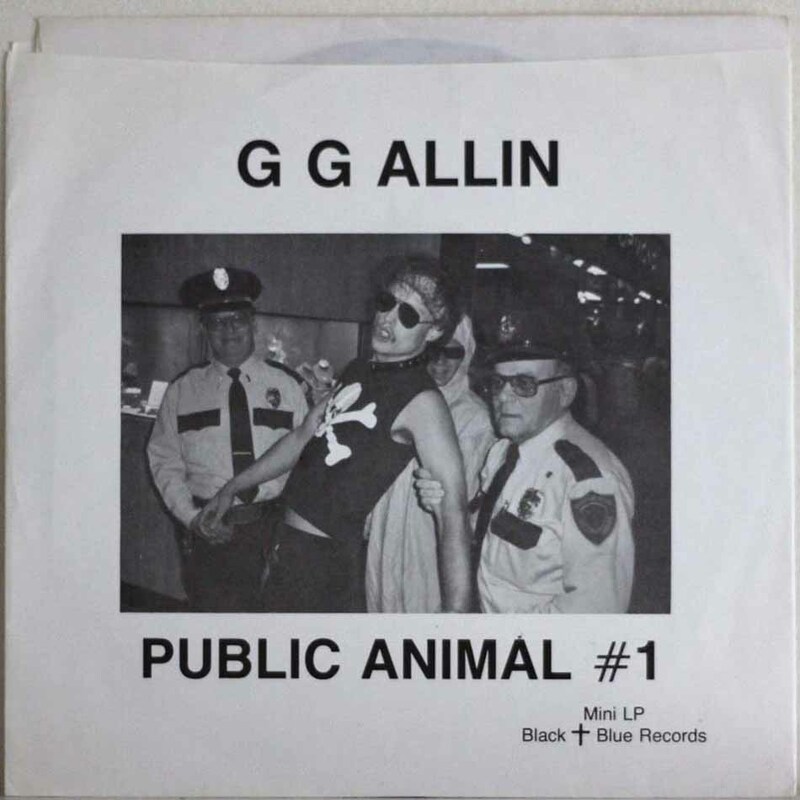 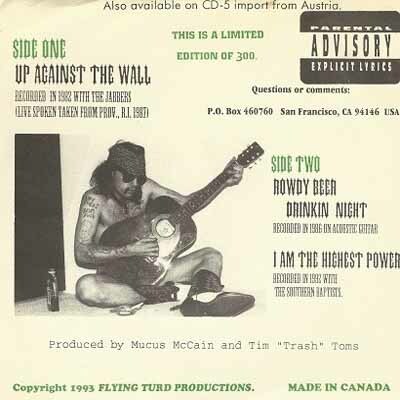 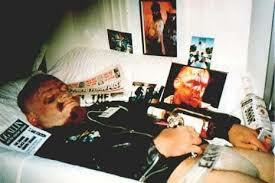 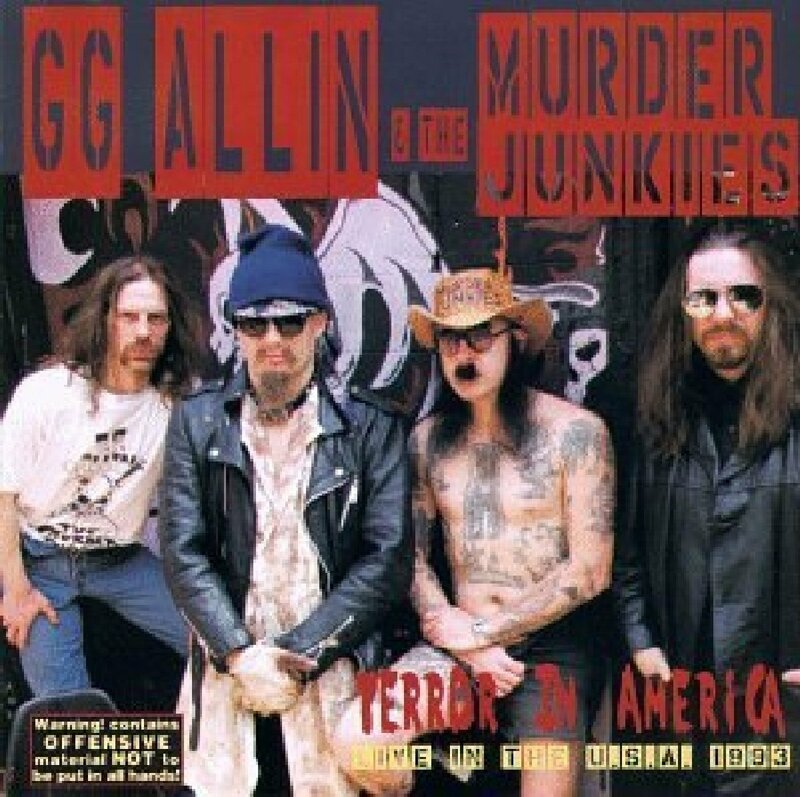 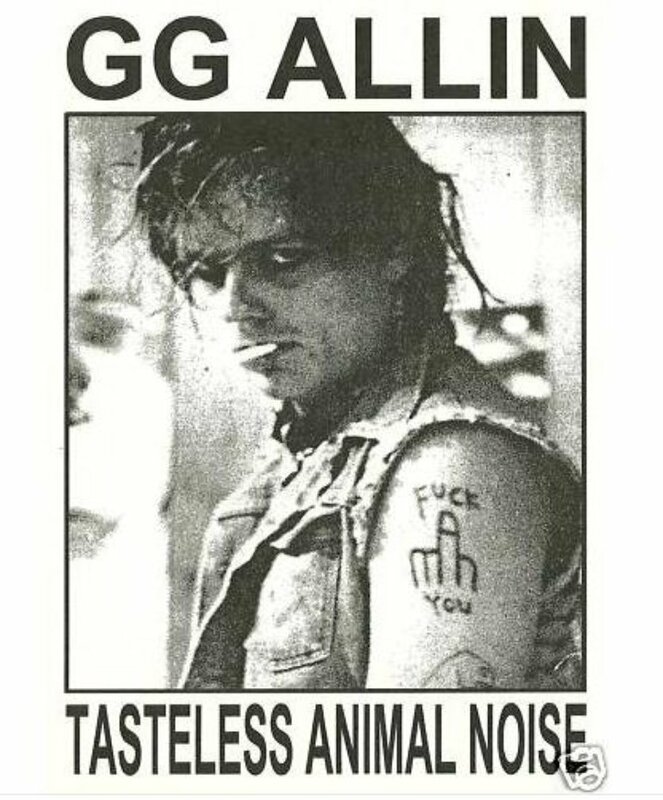 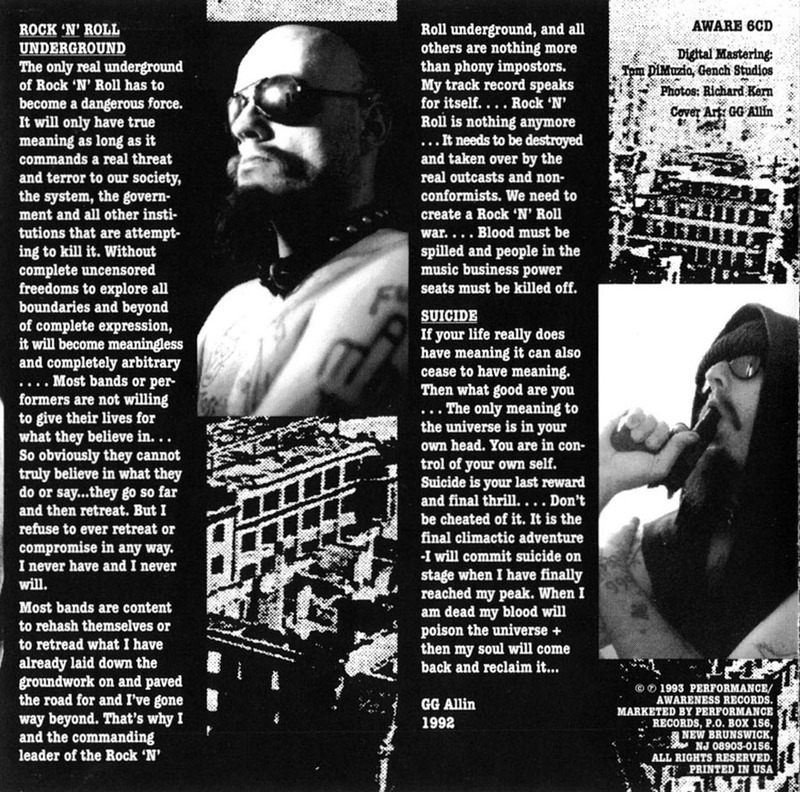 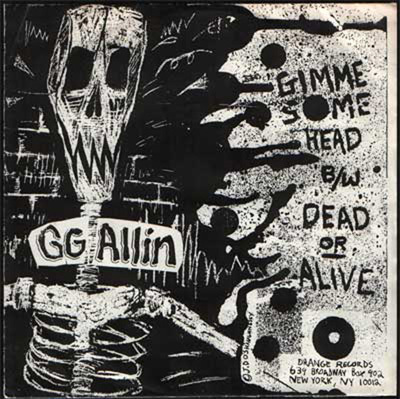 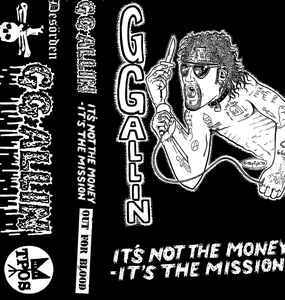 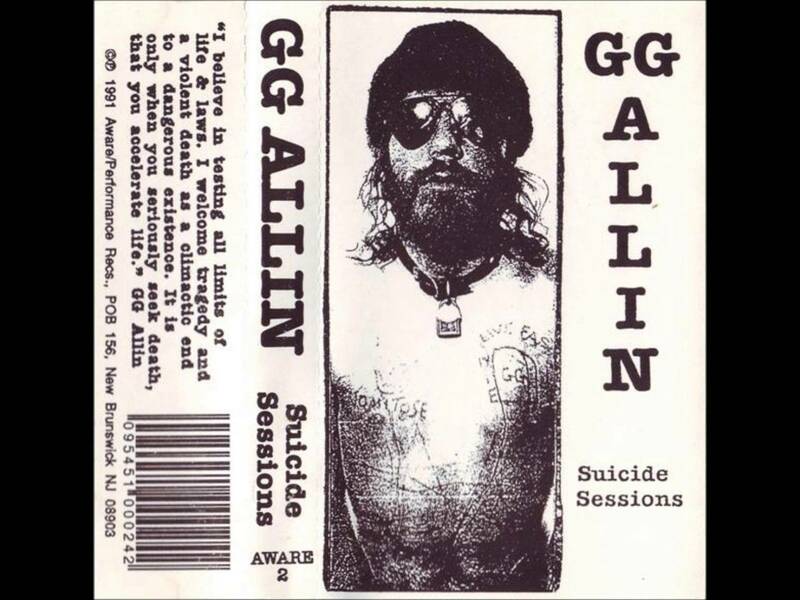 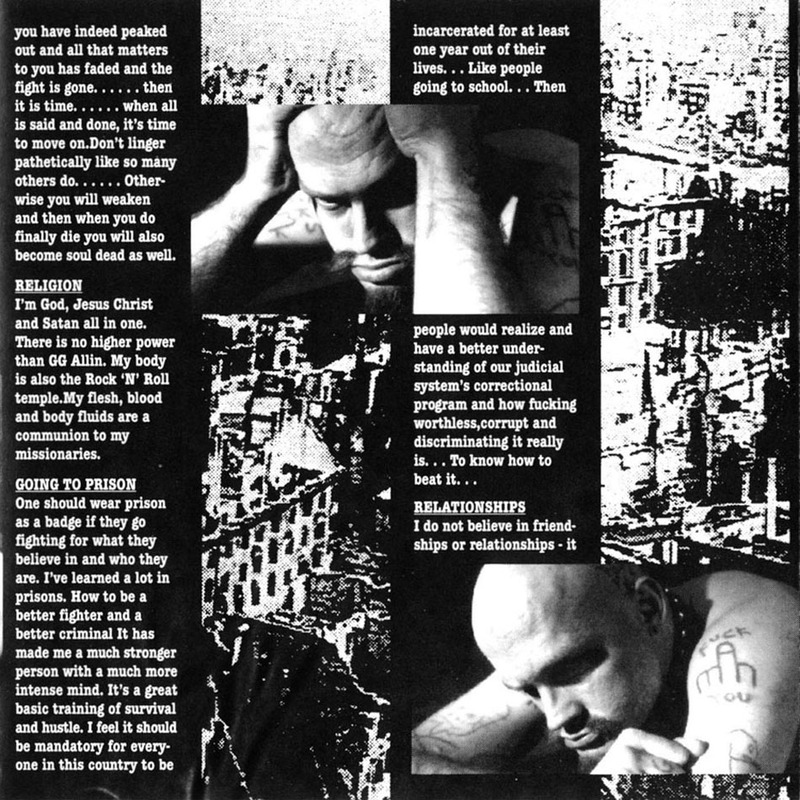 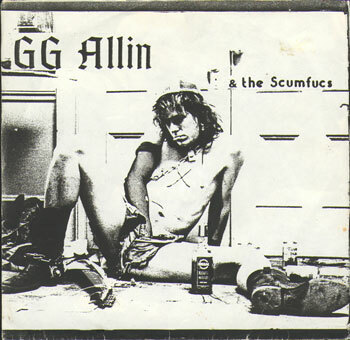 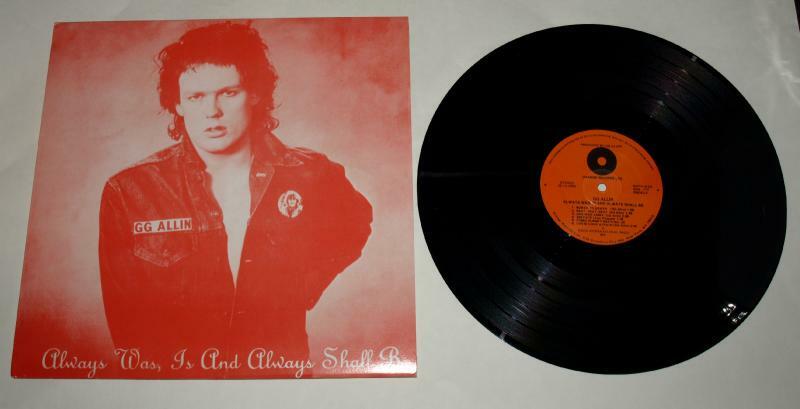 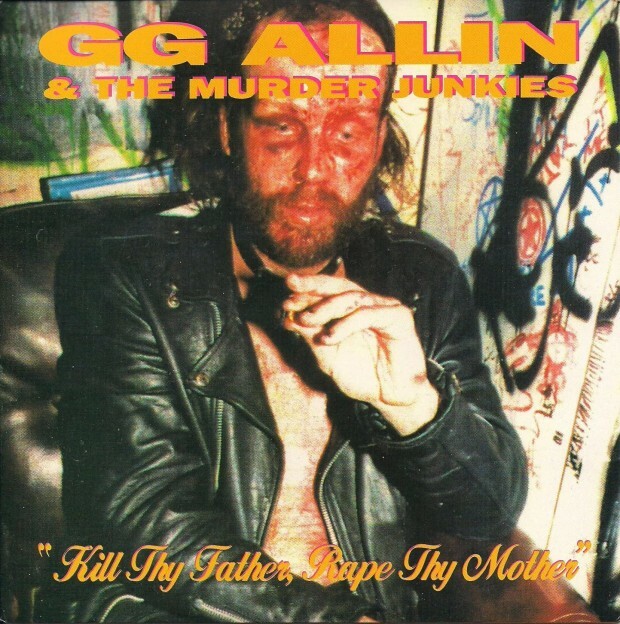 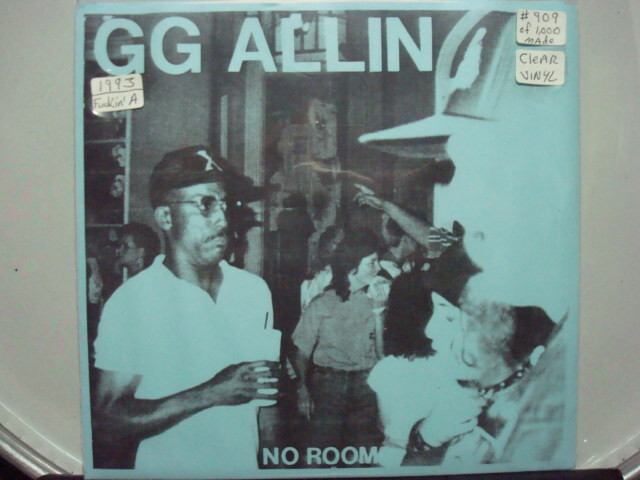 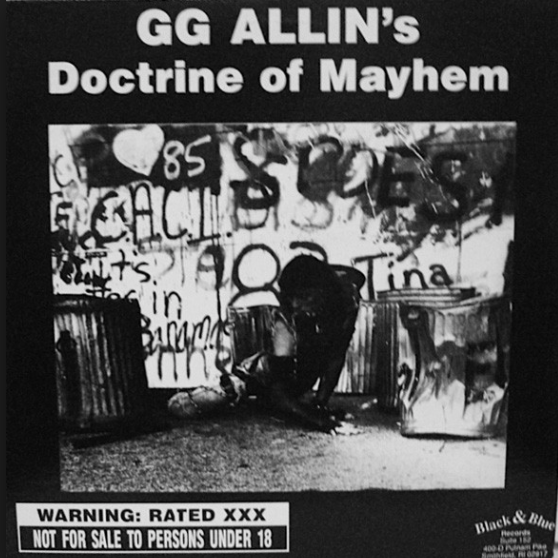 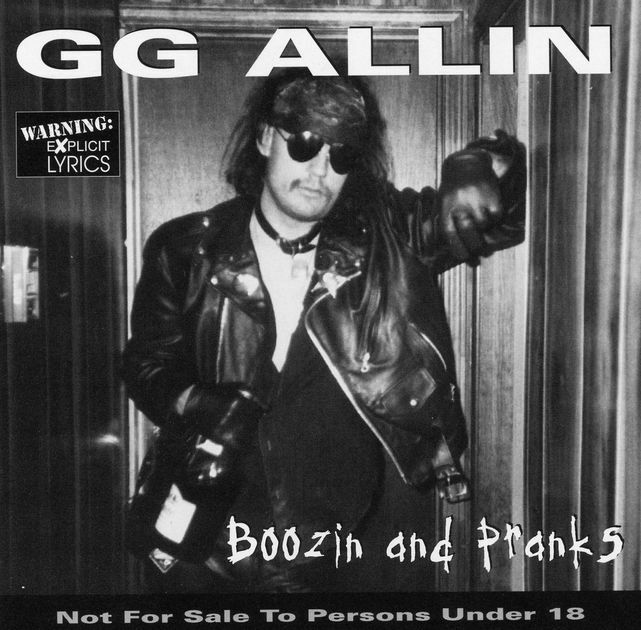 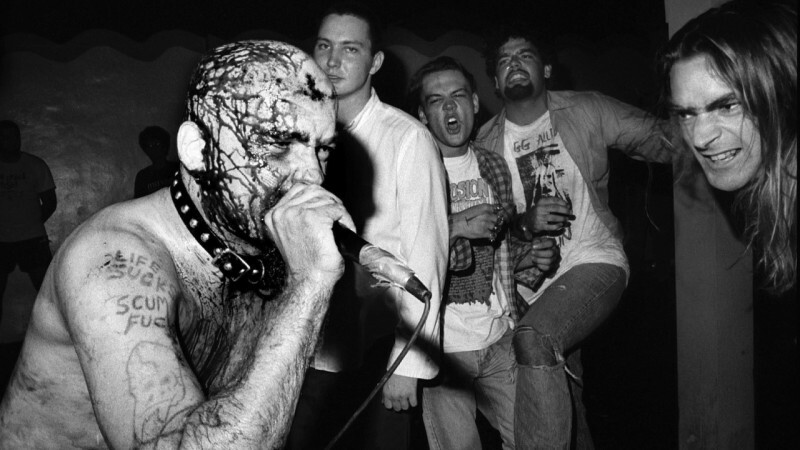 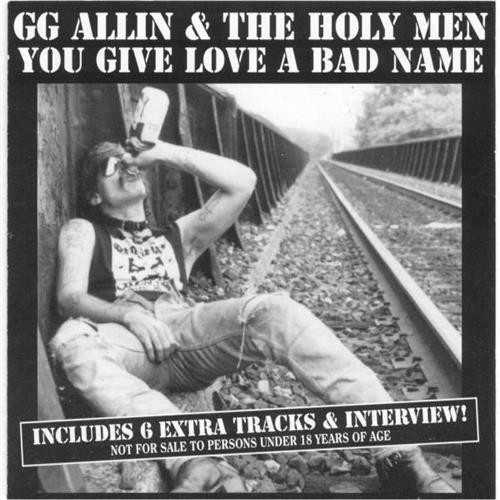 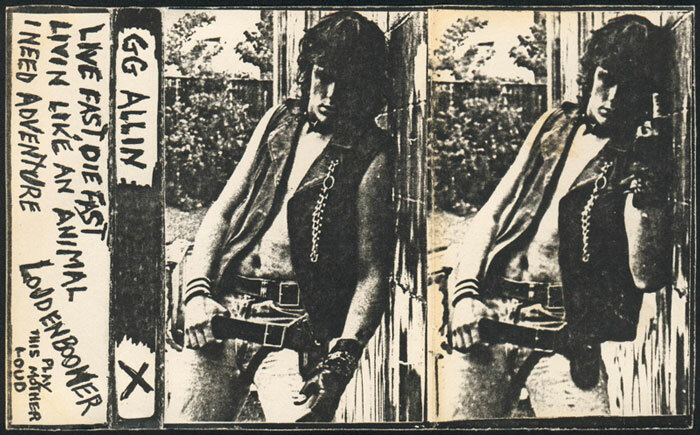 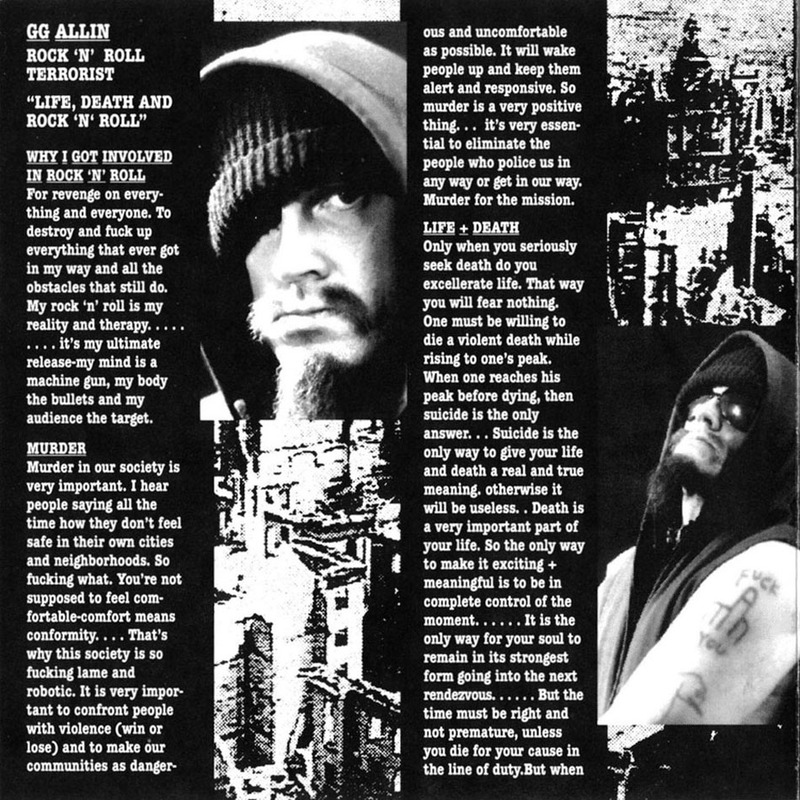 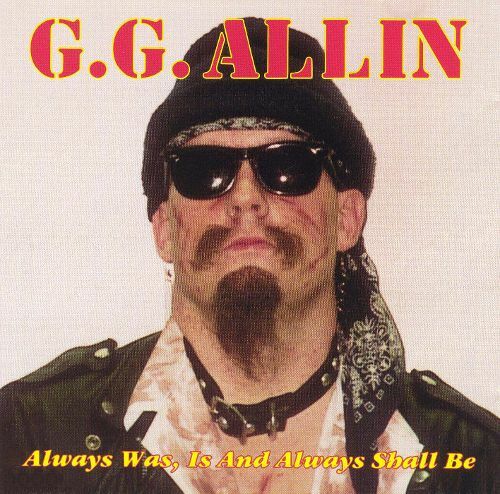 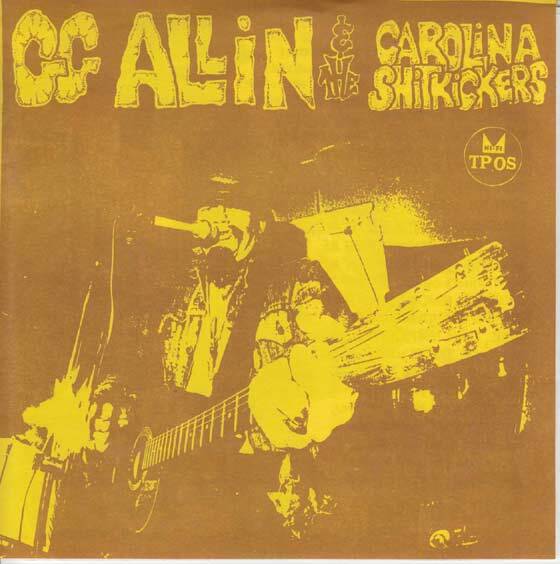 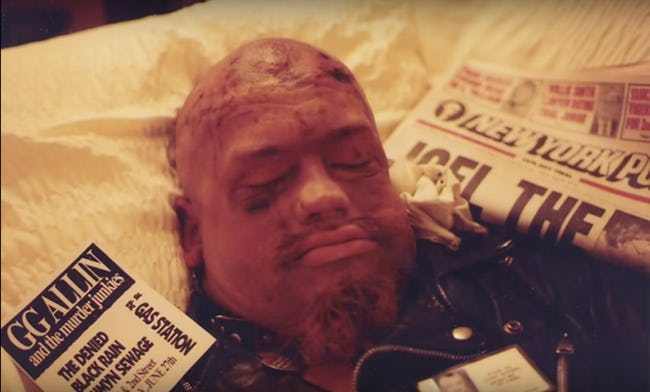 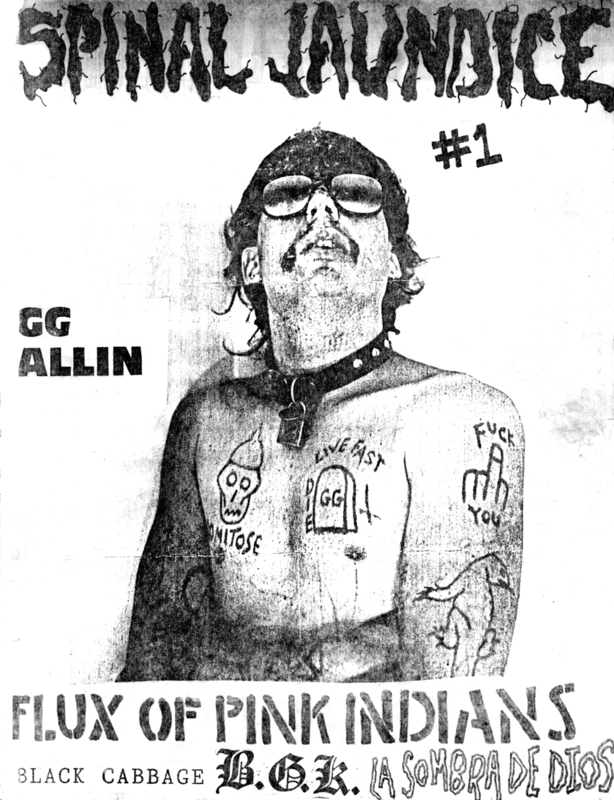 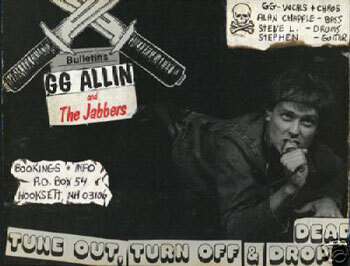 A collection of GG Allin’s Album Cover, Photos and Art as well as the “Hated” documentary (subtitulado.) 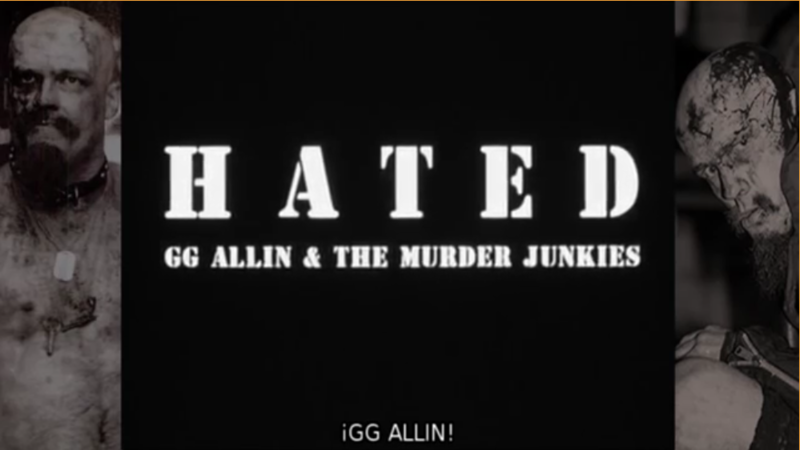 and GG’s appearance on Jerry Springer. 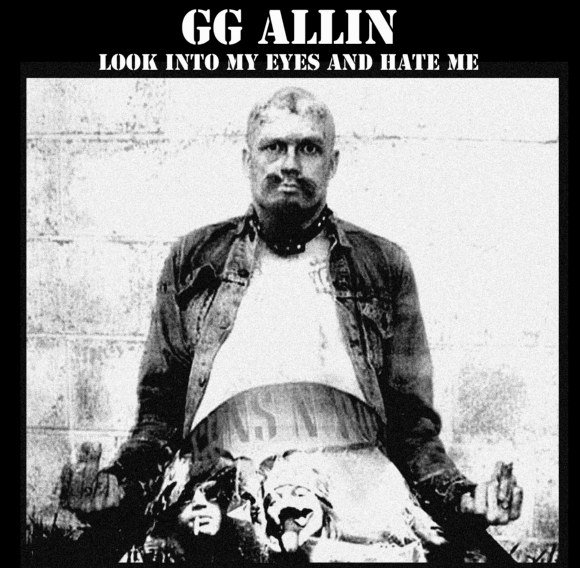 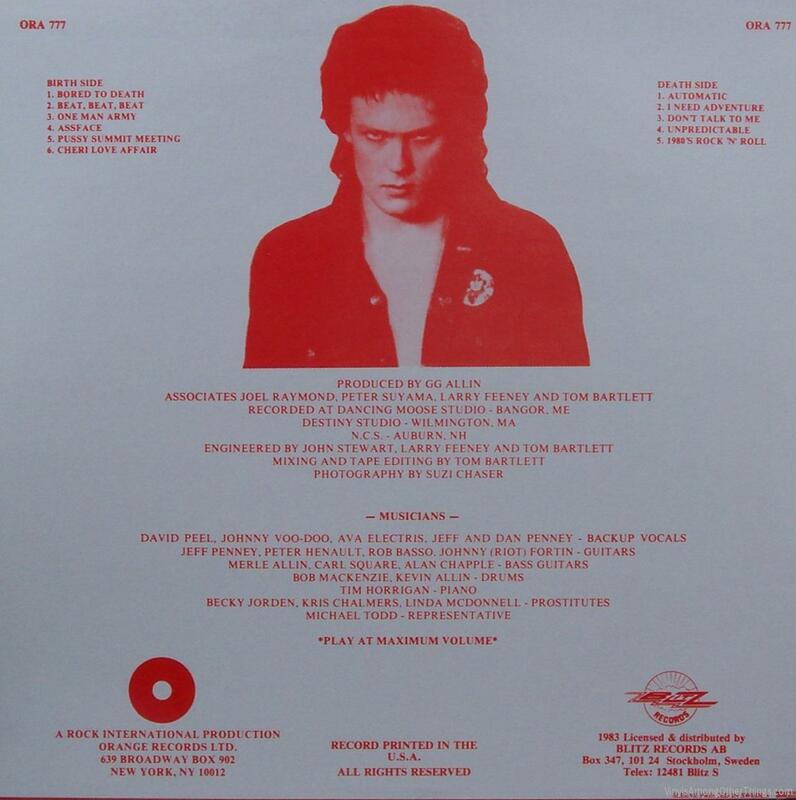 I was creating a page of best album covers ever and came across so many of GG’s that are badder than bad so I decided just to make a single page dedicated to him. 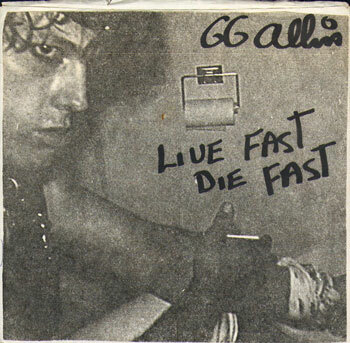 RIP GG.